The restaurant industry is ferociously competing for consumers’ share of wallet. In order to keep the lights on restaurant operators need to fully exploit all the resources available to them, the foremost being the rich trove of customer data they possess. Analytics concepts such as Big Data, Predictive Modeling and Artificial Intelligence are increasingly relevant to the restaurant industry. In this digital age, restaurants are generating more data than ever before. However, more often than not, they fail to generate meaningful insights from this data, or take actions based on insights that drive growth or profitability. Even as large restaurant brands and operators, especially in the Quick Service Restaurant (QSR) and Fast-Casual category, improve their analytics maturity, small and medium size brands and operators lag behind. They don’t need to. 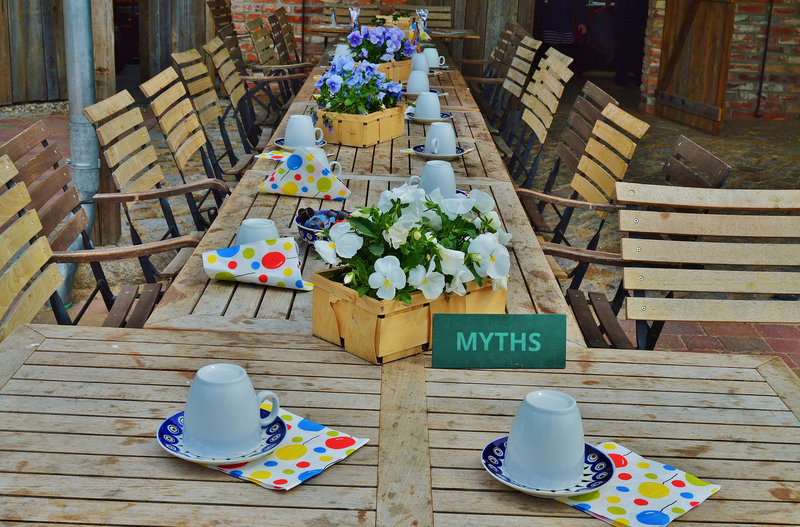 There are 3 myths or falsehoods that are important for us to debunk if small and medium size restaurants are to embrace the use of data and insights to improve customer engagement and operations (to ultimately drive revenue and profitability). Restaurants, especially single owners, consider their business model too small to apply analytics. However, no data is ‘too small’ for analytics. Haute dogs & Fries, a two unit QSR, analyzes social media data to better connect with customers. Being small and community-focused allows the operation to quickly identify market trends and make offers in real-time. No matter how large or small, you can improve key aspects of your business performance by utilizing data more effectively. For the casual observer, analytics can be synonymous with terms such as Predictive Analytics and Big Data or the investments companies such as Amazon & Google make. These comparisons create an association of analytics with large investments. 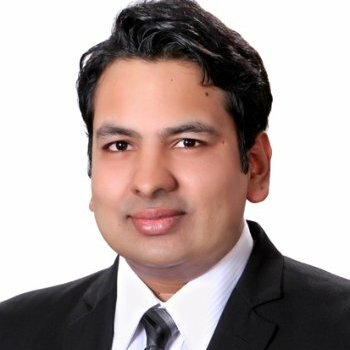 However, analytics investments are unique for each industry, business and need, depending on the parameters and granularity of data. Analytics-as-a-service models and Cloud-based software have considerably reduced the upfront investment required to implement analytics. And, in the longer term, not utilizing your data to improve customer engagement and business operations is more expensive than the investment required for doing so. The cost of gleaning insight from data has reduced significantly. Analytics is not expensive. Instead, not utilizing data more effectively is costing you revenue and profitability daily. Most restaurants have built their success on experience, intuition and “gut-based” decisions. This institutional knowledge is justifiably highly valued. Yet, when it comes to better utilization of data through analytics, the experienced “old-guard” can feel threatened. The role of analytics at small and medium size enterprises isn’t to replace institutional knowledge; it is to augment it. Levy Restaurants uses data analytics to better understand the correlation between sporting events and food and beverage purchases. It then utilizes this insight to drive greater revenue and profit by being better prepared across its 45 venues. Myths are a waste of time. They prevent progress. Don’t let falsehoods and half-truths slow you down. You need every bit of advantage you can get as you look to delight customers, win against competition, generate more revenue and be more profitable. Analytics isn’t just for the big boys. It isn’t expensive when you consider the opportunity cost. And, if you think of it as augmenting institutional knowledge, you won’t feel as threatened or antagonized by its potential value.